The current housing market makes refinishing, resurfacing, and reglazing services the most viable solution for any kitchen and bathroom update that can positively impact a sale. Why? 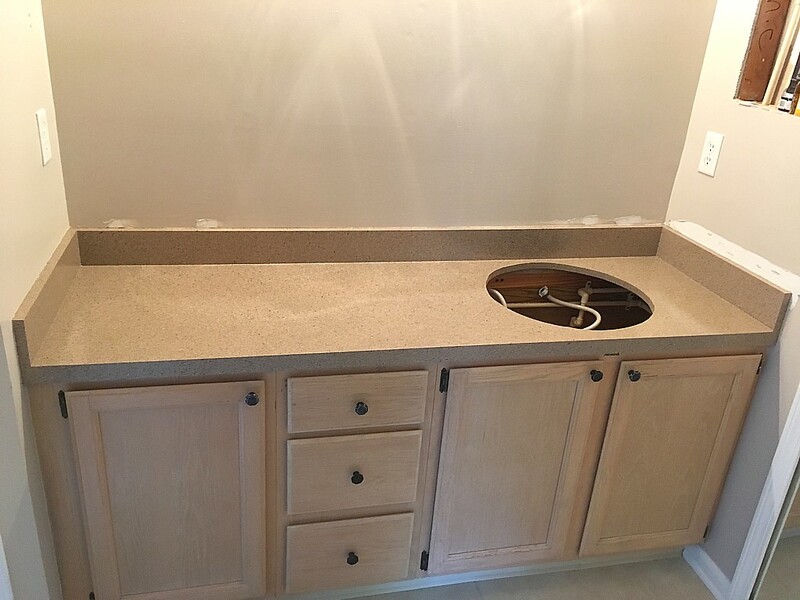 Because refinishing the kitchen and bathroom can restore the look quickly and cost effectively. Realtors and Property Managers should educate clients that by spending a few hundred dollars in refinishing and updating their kitchen and bathroom they can sell their home quickly and command a higher price. Apartment and Property Management firms realize financial and logistical savings are just a few reasons why they prefer refinishing, resurfacing, and reglazing. 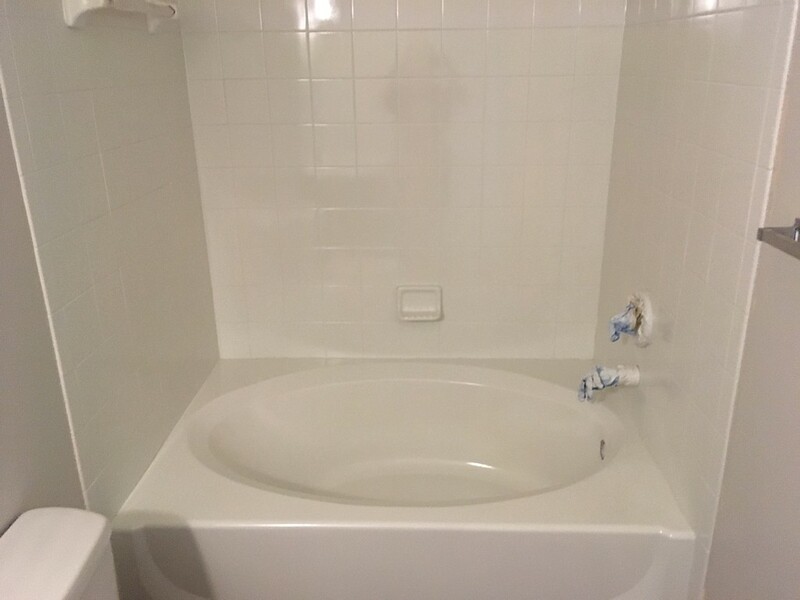 In a competitive market, higher occupancies, and stronger rents are realized by apartments and office units that keep their bathtubs, showers, tile, sinks, vanities, countertops, and cabinets in a like new condition. Apartment owners and Property Managers have seen the benefits of refinishing to our environment as a very progressive reason not to replace their old fixtures. Surface restoration is the most efficient and cost efficient process compared to renovations or replacements! 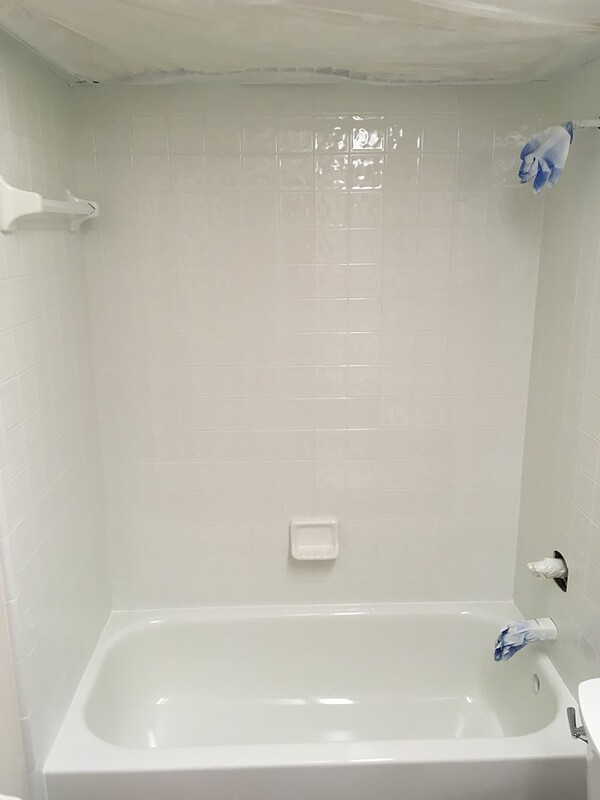 Refinishing, resurfacing, and reglazing services for hotel / motel industry is the best way to ensure your fixtures are in premium conditions. In today's market, guests often post influential reviews on room and bathroom conditions that can and will be read by potential guests. Can you afford to lose a future guest based from an unfavorable comment? This valuable service to the hospitality industry can save up to 80% cost of replacement! Keeping the guest bathrooms in a new condition adds value to the facility, increases the rate of occupancy, and helps maintain optimal room rates over the competition. Many hotel and motel industry are using refinishing, resurfacing, and reglazing services as part of their total guestroom maintenance program. Hospitals, retirement, and assisted living homes benefit with refinishing, resurfacing, and reglazing services saving money, time, and the environment. Office managers are discovering significant savings in money and time when they utilize refinishing services instead of costly replacements. Especially during a tight economy, more people are discovering the advantages of refinishing over replacing. ?Our new Eco-friendly services provide faster implementation and less invasive chemicals, making this process easier, more convenient, faster, and extremely health conscious. Refinishing, resurfacing, and reglazing will save up to 80% on replacement cost for government facilities. This includes offices, transient housing, and housing projects. Facing tighter budgets, refinishing in government housing facilities is the best option to consider. As the cost of energy continues to increase while budgets decrease, all government agencies are being forced to find cost saving ways to continue maintenance programs. Request A Call Back | Free At Home Estimate!